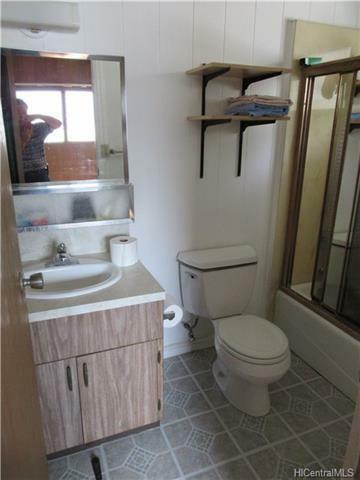 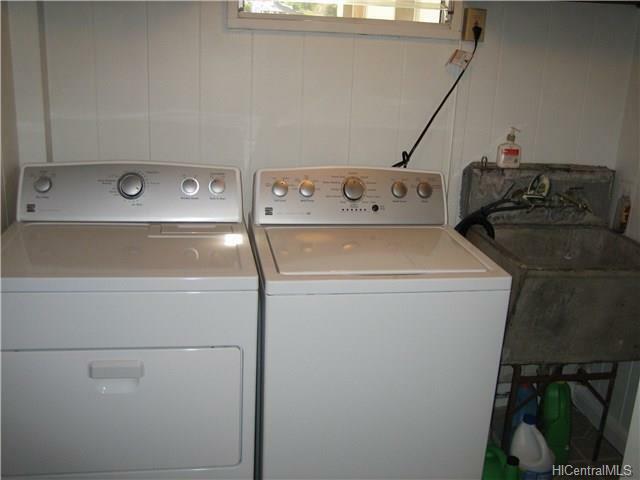 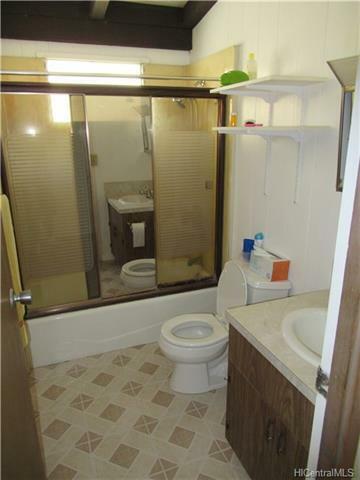 LOCATION, LOCATION, LOCATION and PRICED BELOW APPRAISAL! 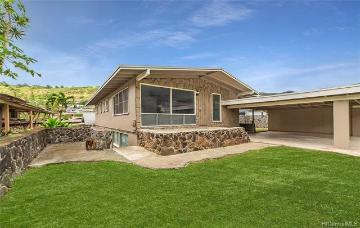 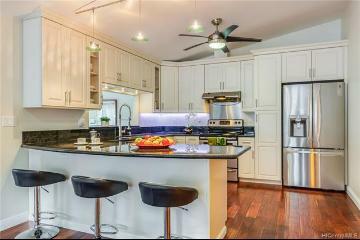 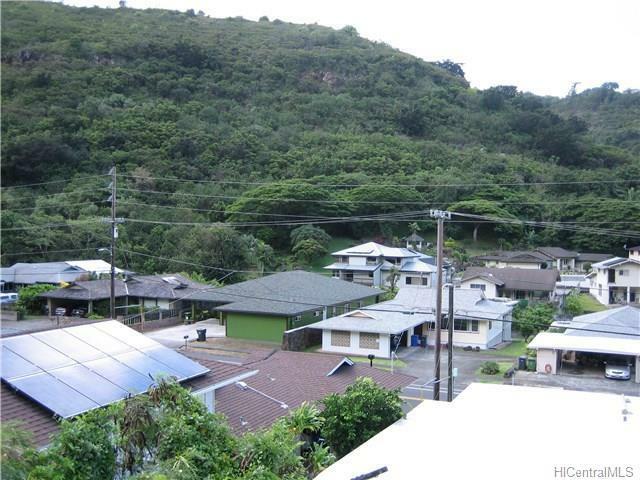 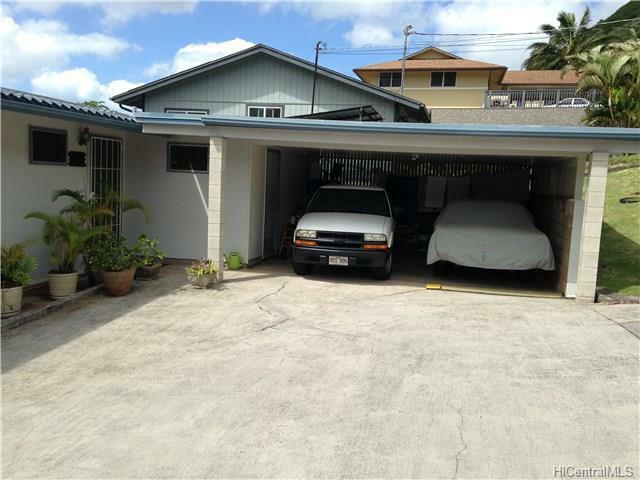 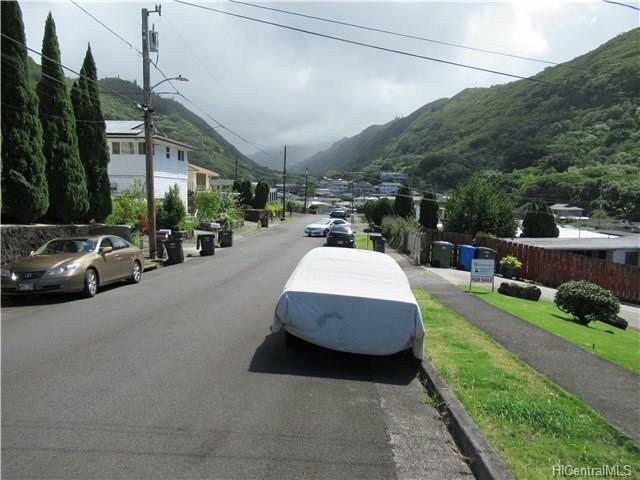 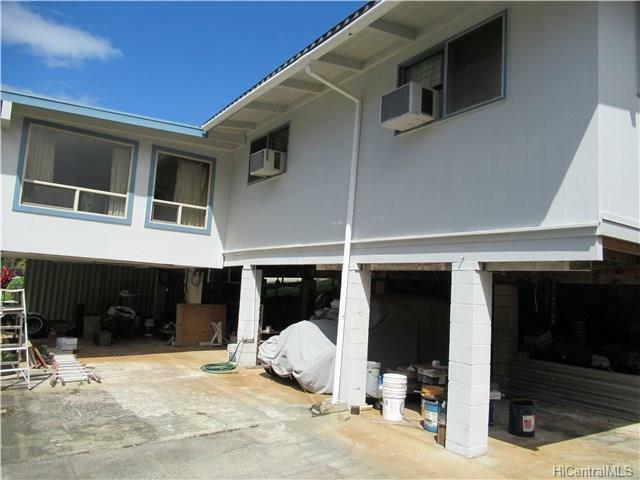 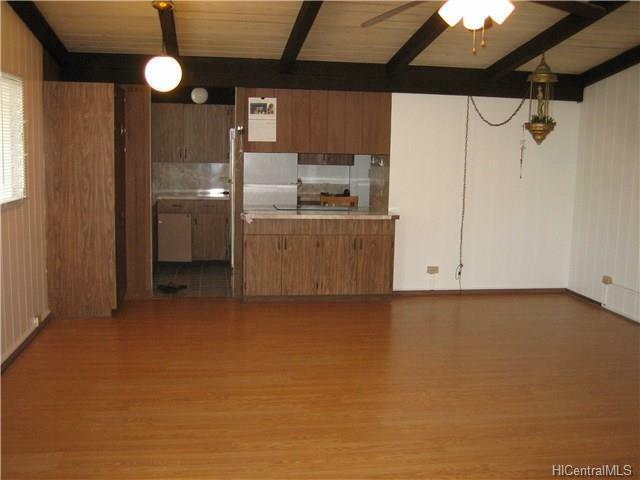 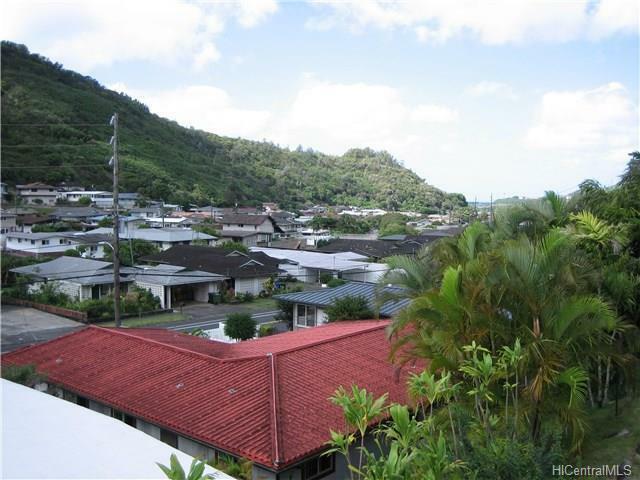 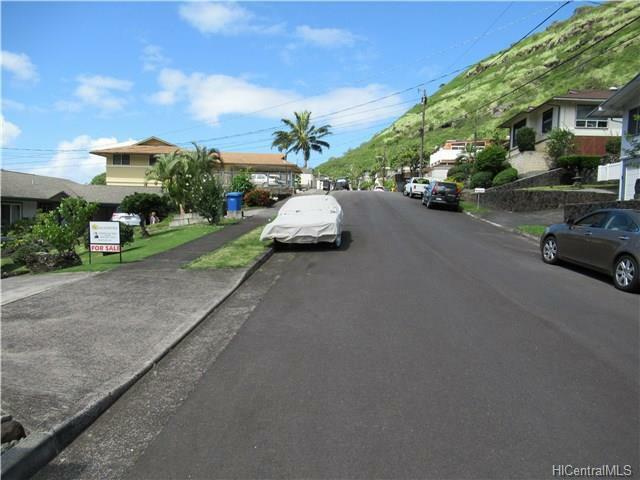 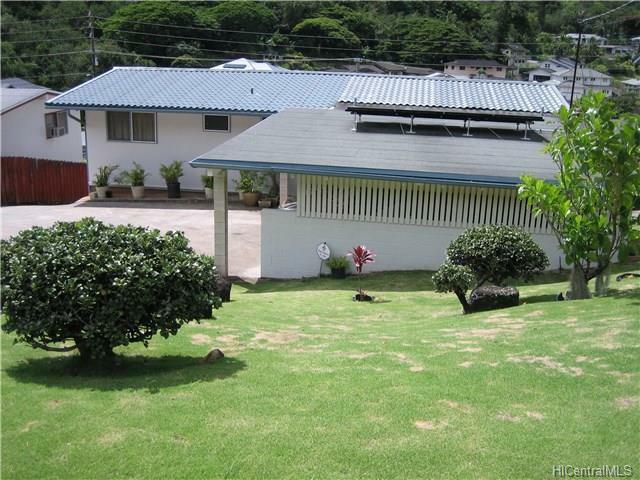 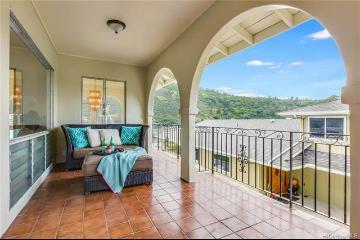 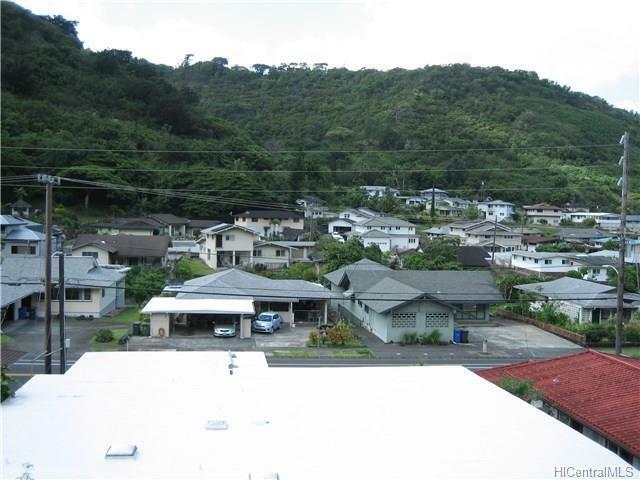 Great home nestled in the convenient and beautiful Moanalua Valley with its lush green mountains and constant cool breezes. 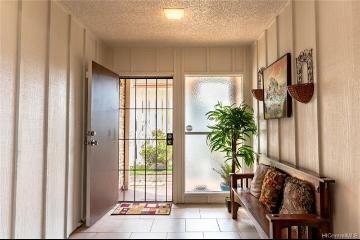 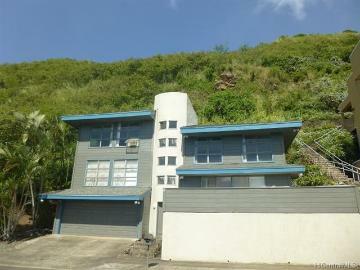 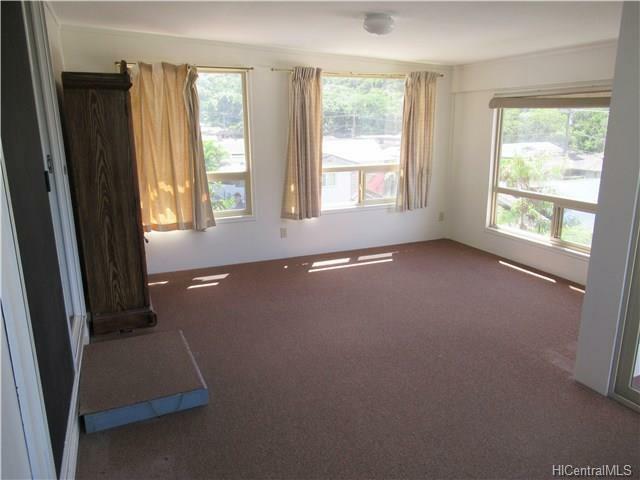 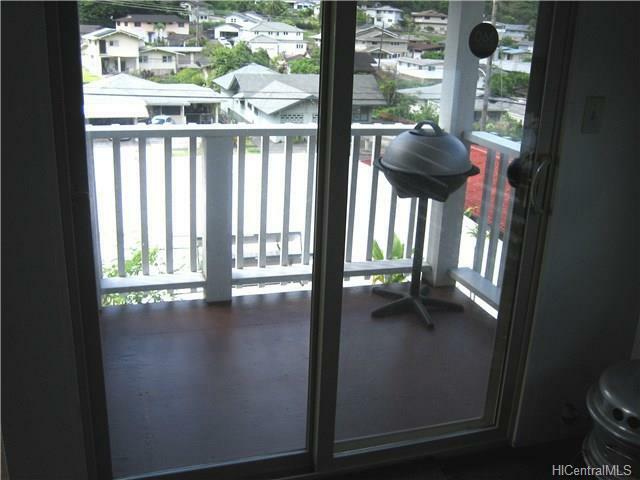 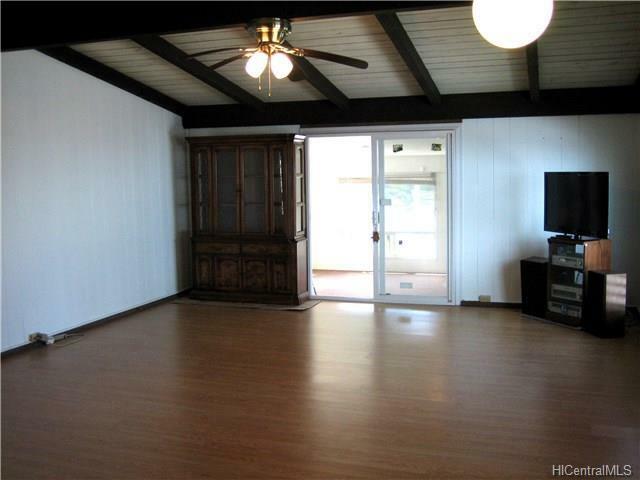 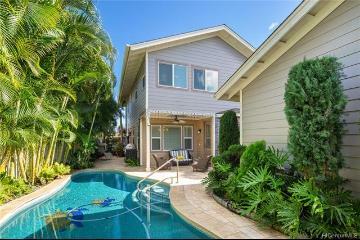 Conveniently located close to town, hospitals, freeway, airport, stadium, Pearlridge as well as Hickam and Pearl Harbor. 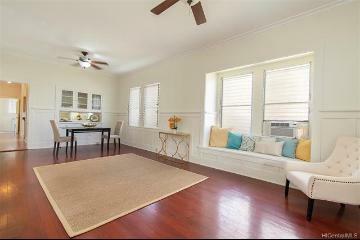 Family room with good view of neighborhood. 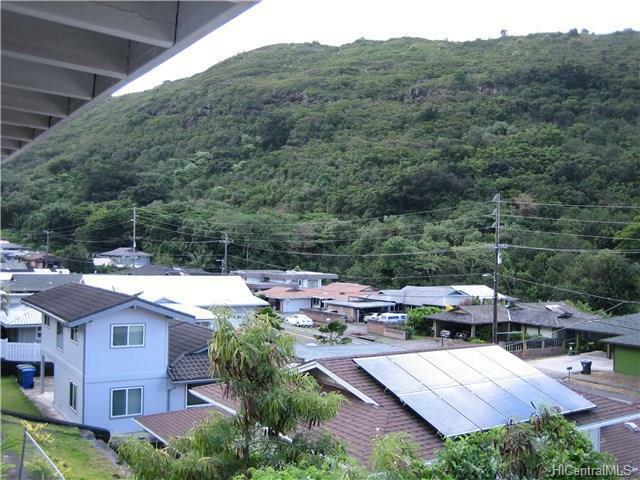 Includes photovoltaic hybrid solar water heater. 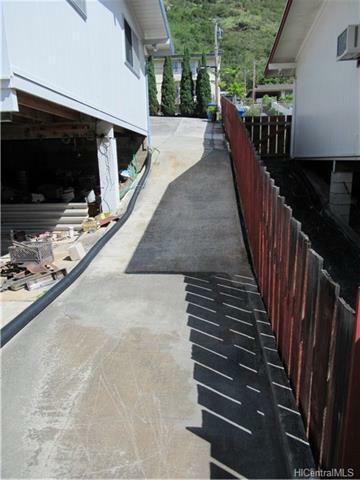 Driveway leads to another 711 sf of concrete slab below home with 240v outlet that may be used as three additional covered parking and a workshop area or other uses. 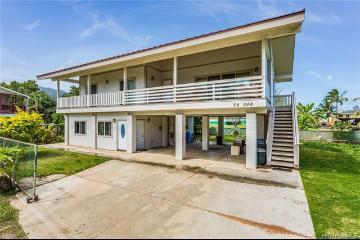 1629 Ala Lani Street, Honolulu, HI.